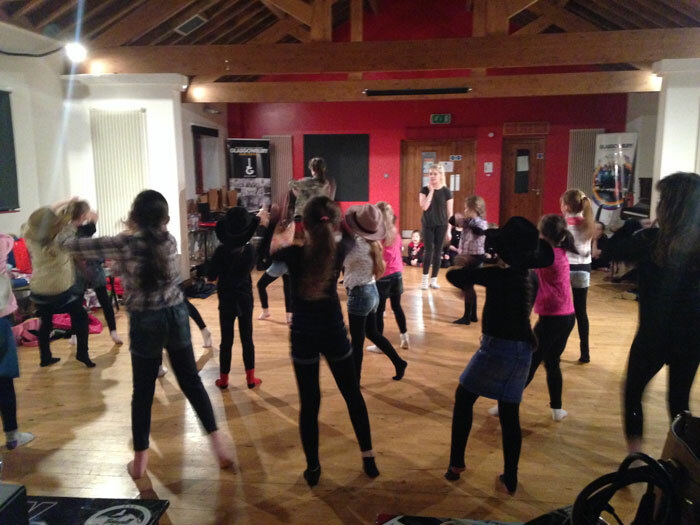 Fun and learning go well together at a dance class. 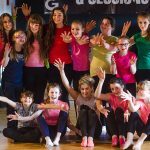 Young dancers, aged 6 – 16yrs will learn the latest moves and choreograph their own steps, inspired by popular music videos, songs and performers. Covering all styles of dance, pop, contemporary, lyrical not only will you improve your dancing skills but keep fit at the same time! 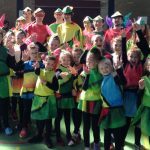 Boogie Buddies provides regular opportunities for performance and showcasing. 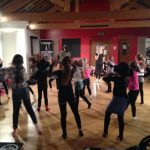 Dance classes take place on Tuesday and Wednesday evenings. 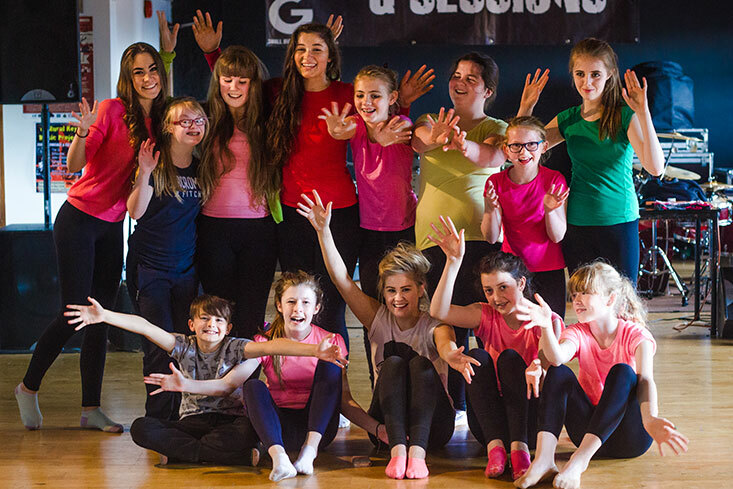 Classes are facilitated by Local Performing Arts and Dance graduate Caitriona Groogan of Groogan Creative Dance.